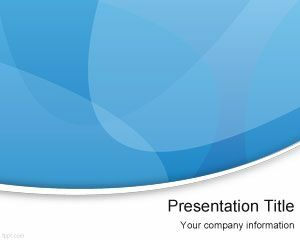 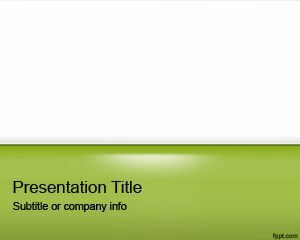 Romance PowerPoint Template is an exceptional PowerPoint template that you can use for romance purpose or beauty presentations. 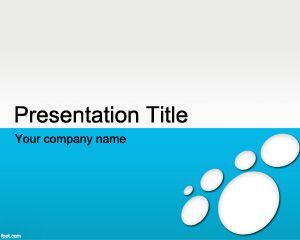 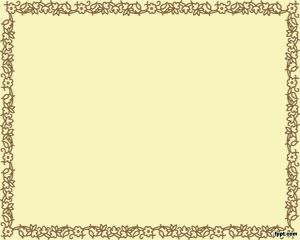 The pink background for PowerPoint makes this template ideal for romance applications. 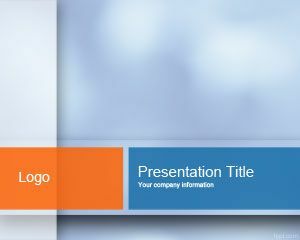 Free Romance PowerPoint Template is a free slide with romance style.